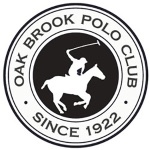 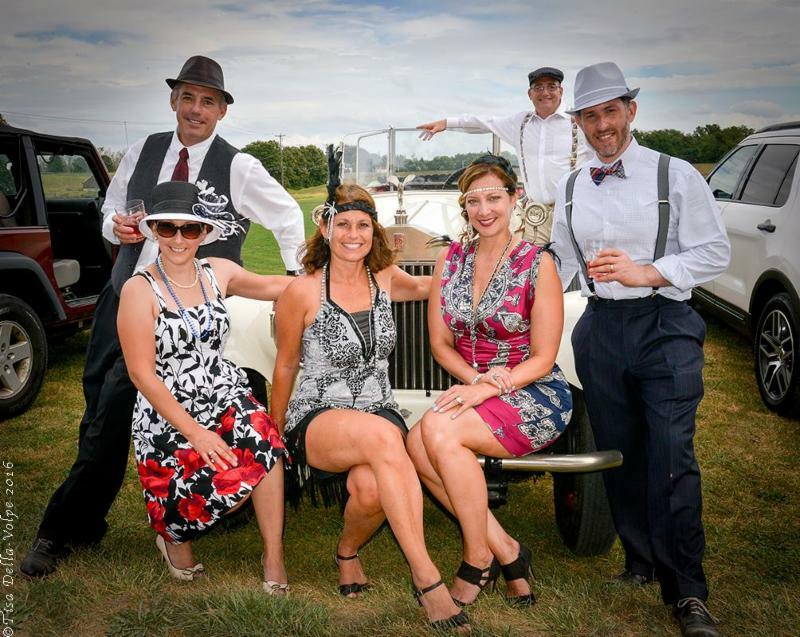 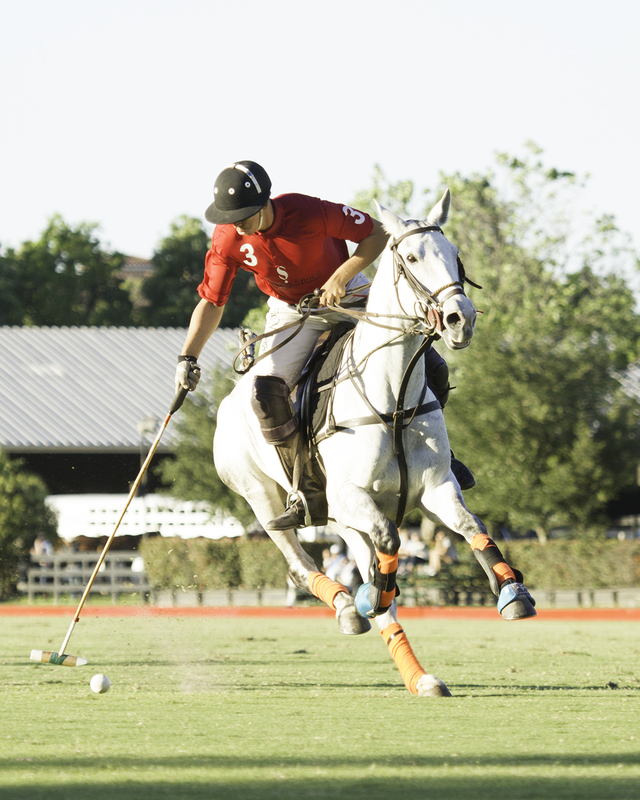 [BHPC] Learn to Play Polo in Barrington Hills! 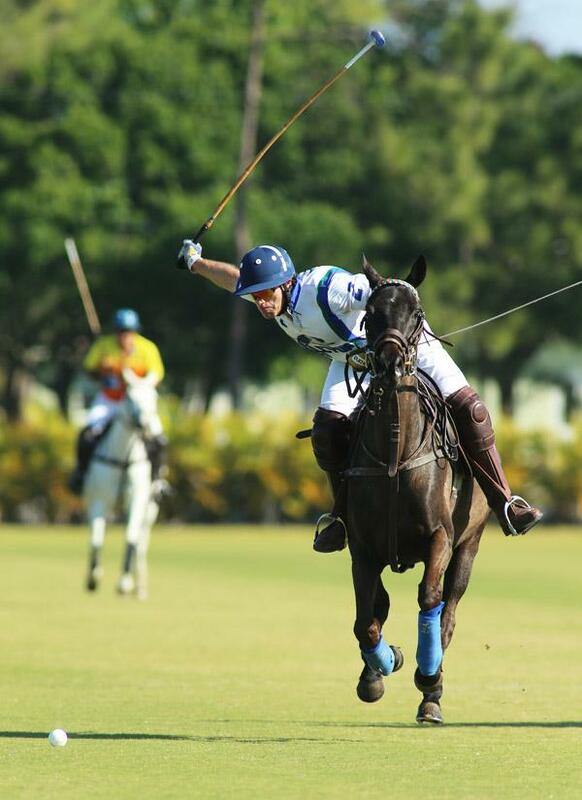 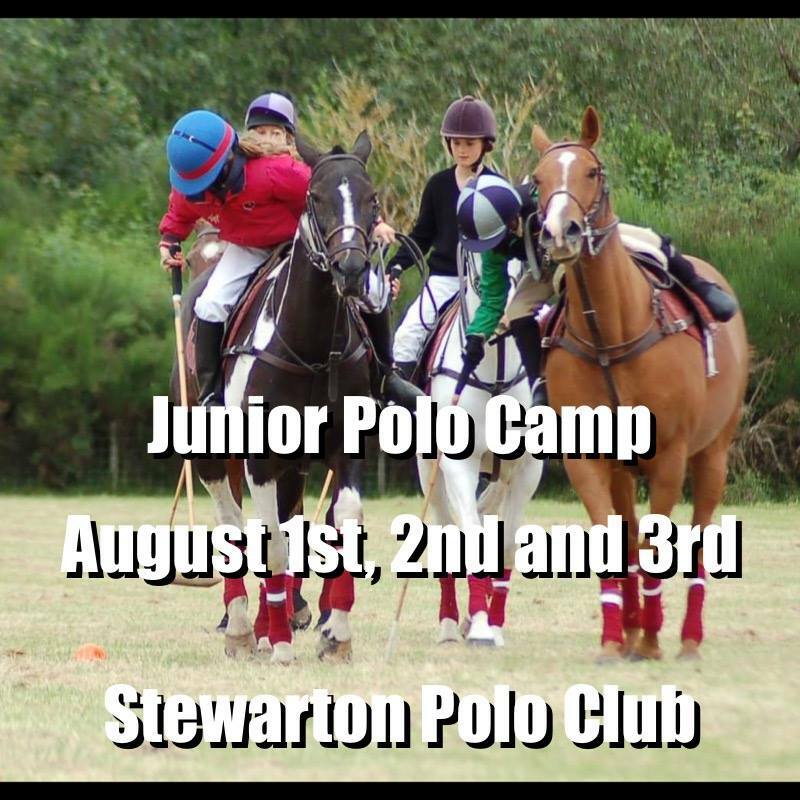 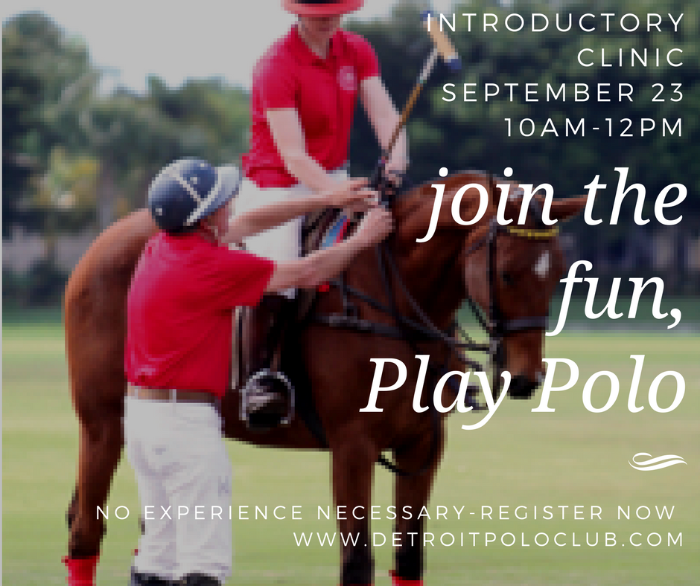 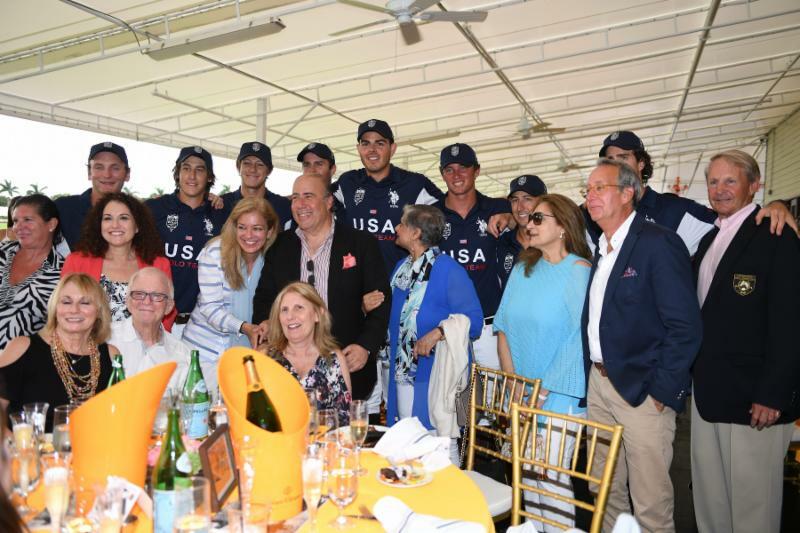 Introductory Polo Clinic September 23! 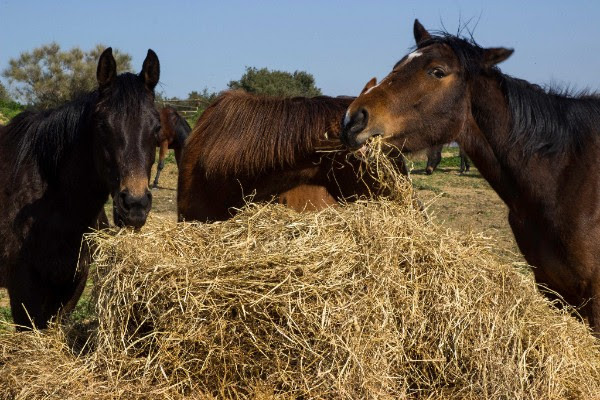 Hola! 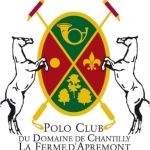 Welcome Polo Tempation can't resist Danube PC!